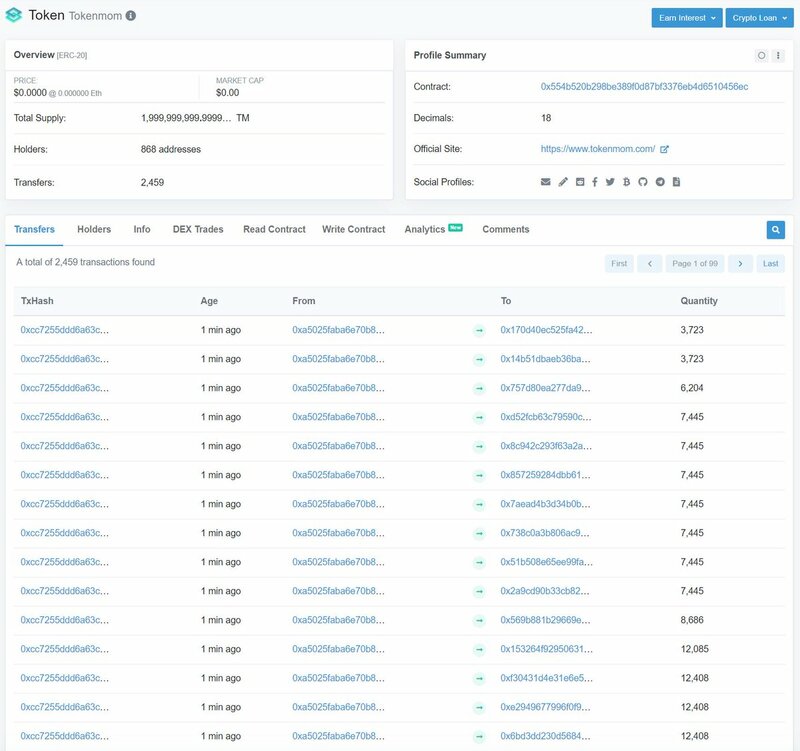 Tokenmom Exchange introduces its own TM™ token. In order to create an incentive for the initial contributors, the price will be increased step by step (8 step) and so the earlier contribution will be more interesting. The target price of TM Token is 0.01 $ (about 11.3 KRW). Thus, contributors who buy tokens first will have a larger amount of TM tokens than later contributors for the same amount contributed. 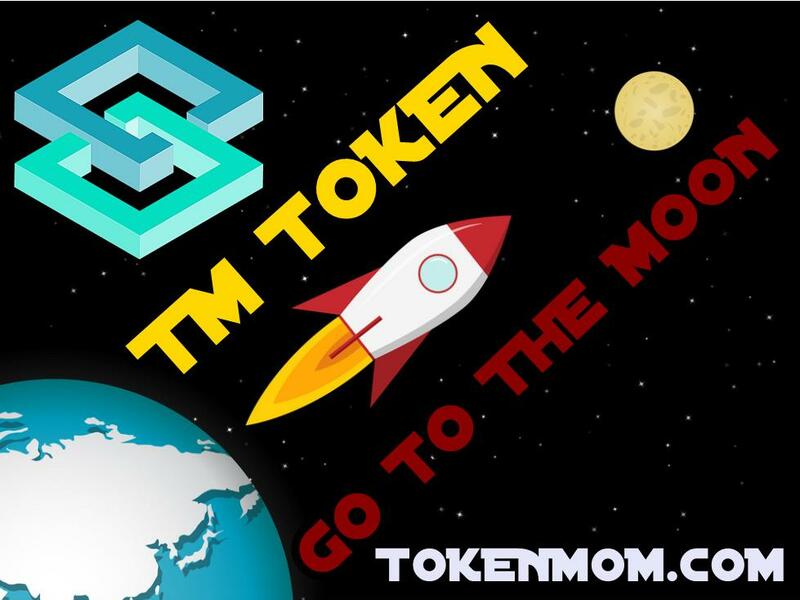 We also aim to operate TM Market and the exchange fee is free and the tx fee will be received as TM token, which helps Tokenmom exchange to regain TM token and so more interesting for early contributors. This depends on the success of both TM token's sales and Tokenmom exchange. Furthermore we can burn TM coins that we received as TX fee. Want to share with all any event about Tokenmom? Want to add new team member to Tokenmom? 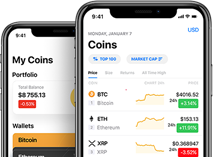 Tokenmom exchange announces that Airdrop and Bounty January participants need to fill out KYC form. KYC FORM : https://t.co/yEqVXiiL1e Please include your Identification card in order to verify that you are a real person or not.